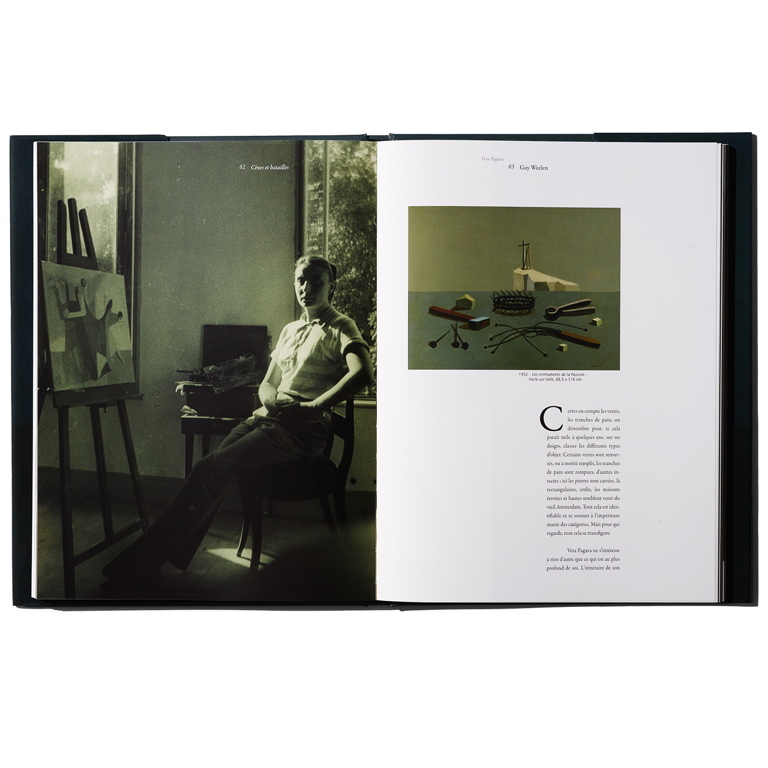 In 2010, the first monograph dedicated to Vera Pagava was published by Area editions, in collaboration with the AC/VP. The book was prefaced by the French writer and art critic Pierre Descargues. Vera Pagava, vers l'indicible, prefaced by Pierre Descargues, Area editions, Paris, 2010: To buy the book (in French), click here.